The report indicates it worked as planned. 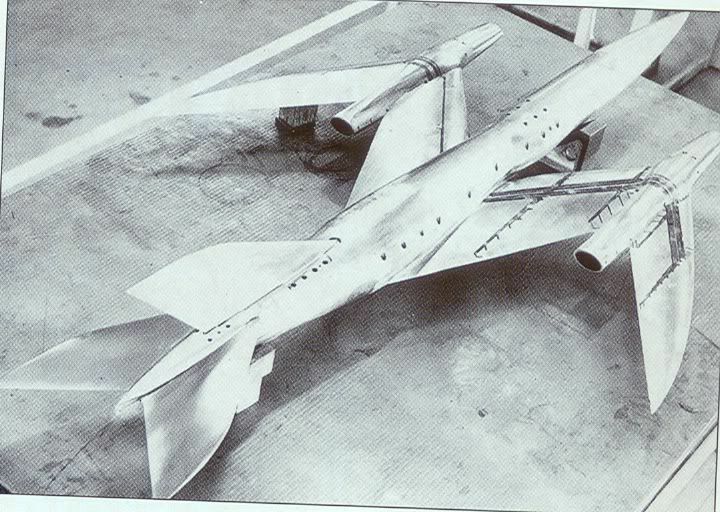 The models (inc. ones in report) show it was a very cool looking design too! That is an astonishing design !! Still exists in the Farnborough Air Sciences Trust museum. (c) Martin Winchester. Reduced size copy attached. Beautiful photo of a beautiful model. I understand that it is an actual project, but it still has a real comic book appearance. Yes - I realised when some of the other photos looked familiar. The report indicates it worked as planned. 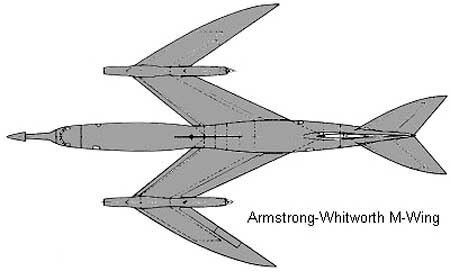 Well, with the caveat that drag was higher than a conventional swept wing. That likely would have killed it.